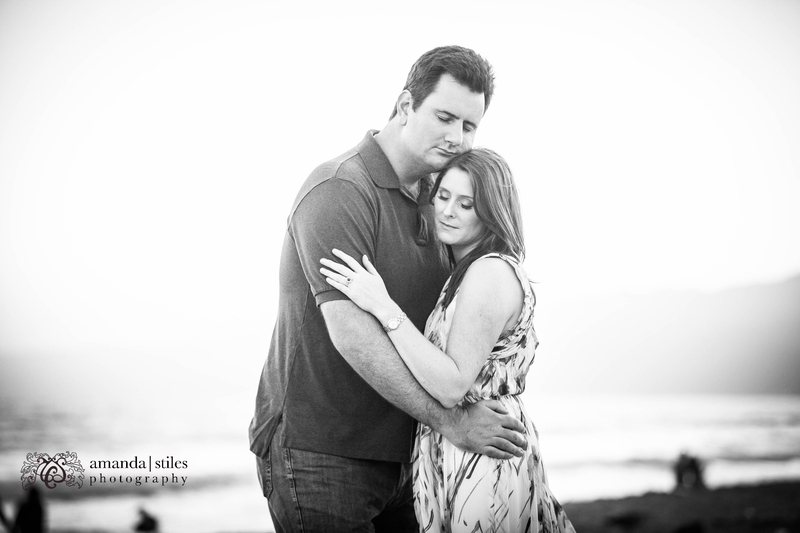 Such a fun country shoot! 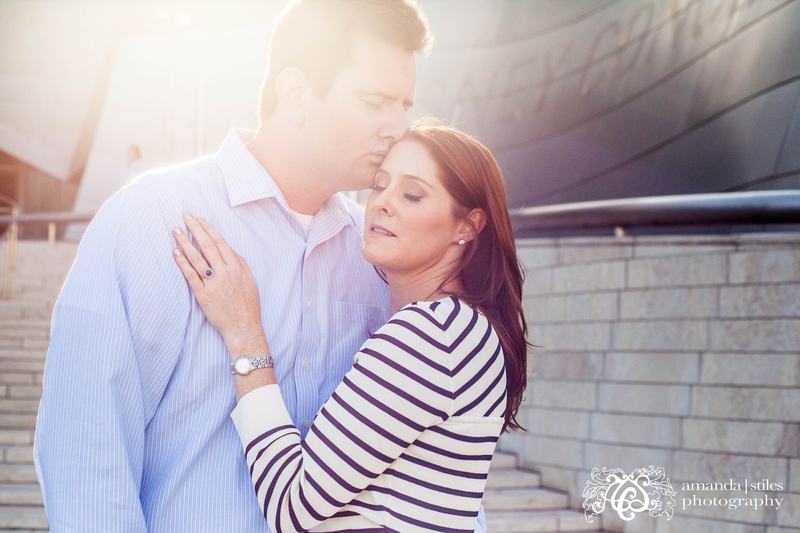 Tamra used to be one of my coworkers, and I’ve done a shoot with her and son, so when I found out she wanted me as her wedding photographer I was thrilled. 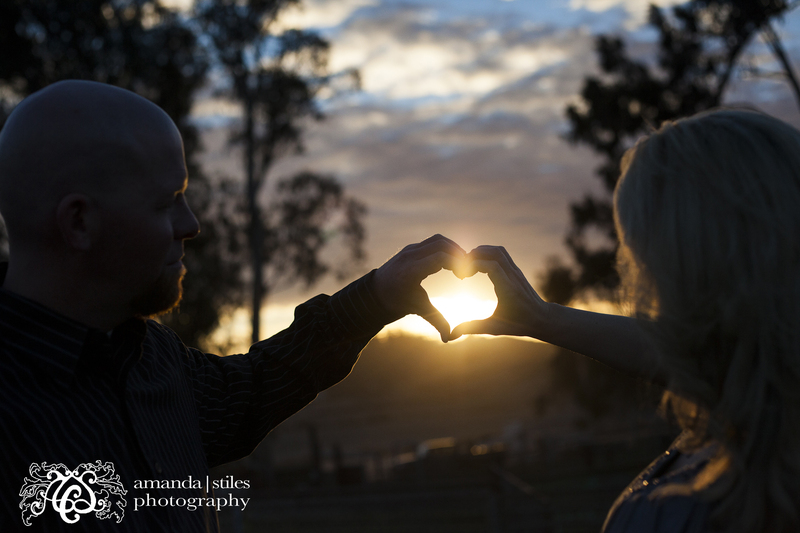 We went out to the barn on the ranch where they are holding their wedding, (which I am also shooting of course,) and it got me even more excited about their wedding. 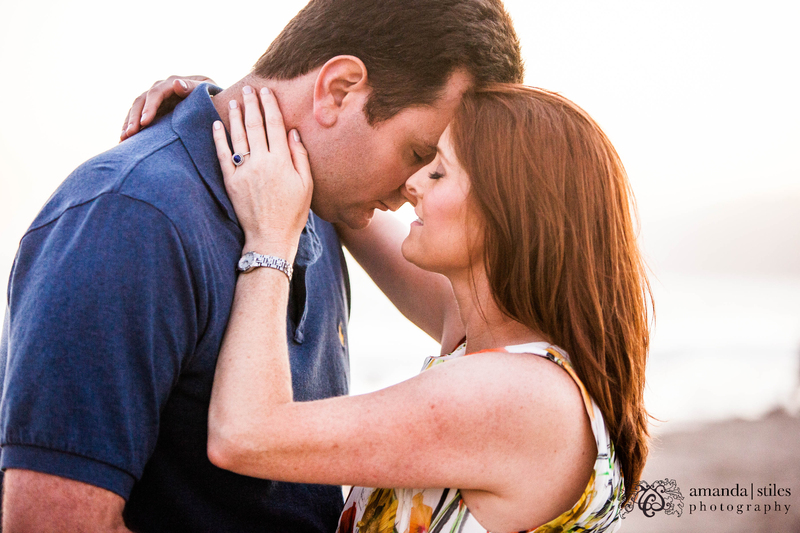 Such a sweet and fun couple and we had a blast with all the elements and props already laying around the ranch. 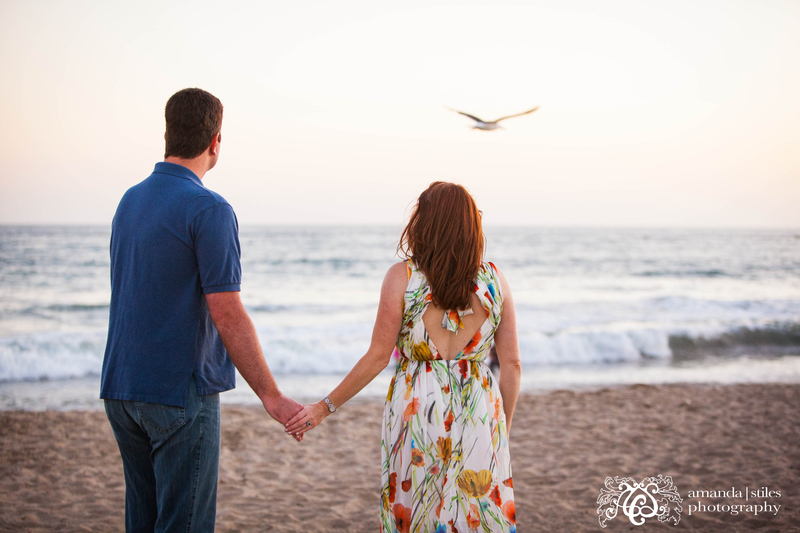 Country shabby chic to a tee! 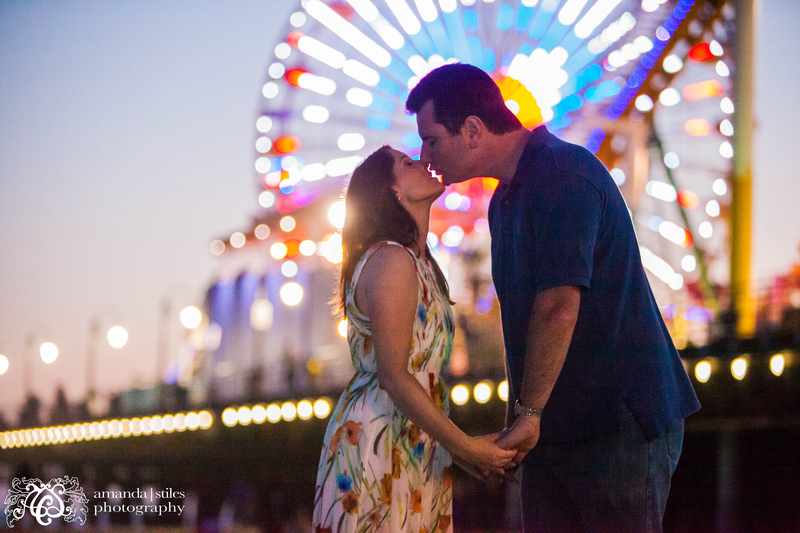 It’s one of my favorite things to arrive at a location and already be inspired before even picking up my camera! 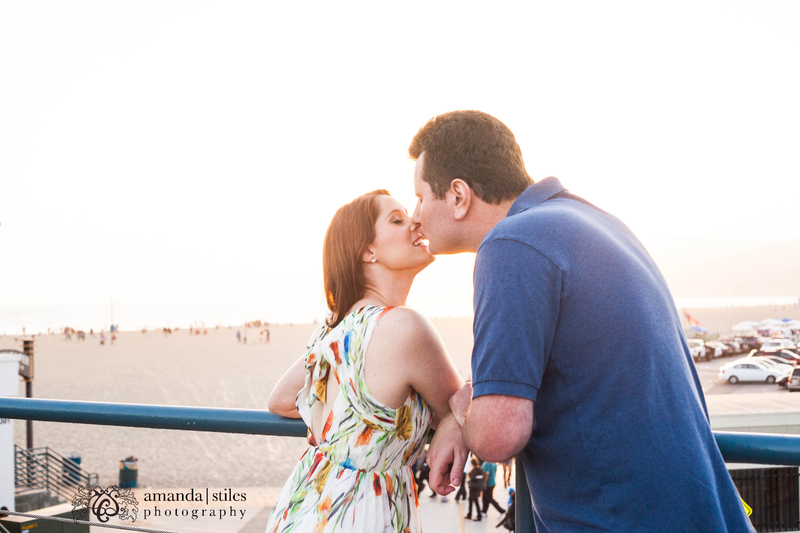 We even got lucky enough to have a gorgeous evening ended by a beautiful sunset. 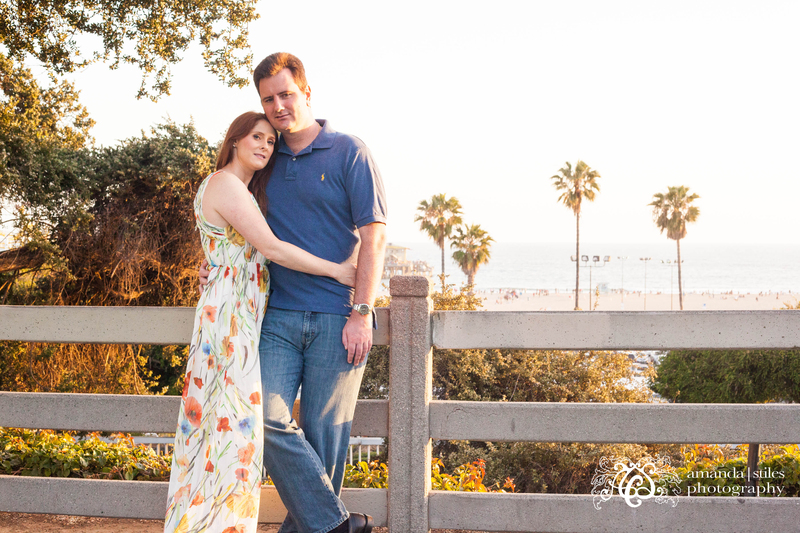 When Dawn called me and told me her idea of of doing a shoot with her kids in their normal, daily lives at home as a way to capture memories before selling their current house, I immediately loved the idea. 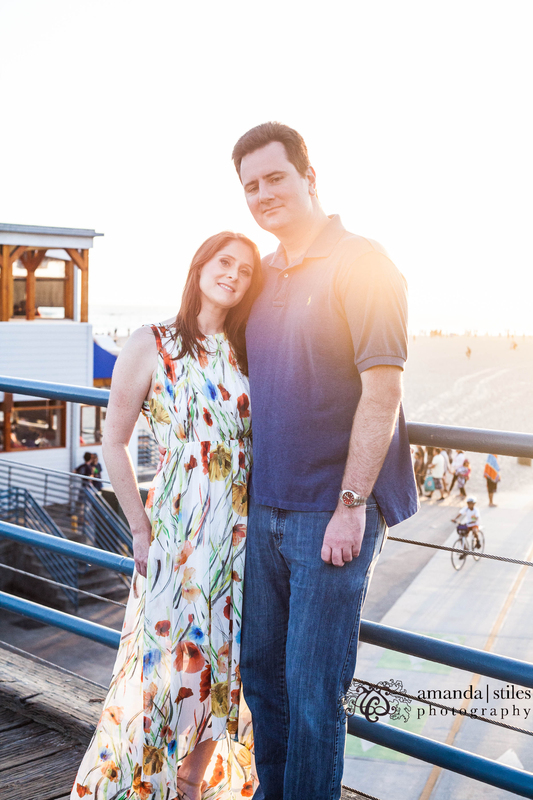 I really liked the spontaneity of it… from driving around in the flashy cadillac, to picking veggies in the garden, and everything in between. 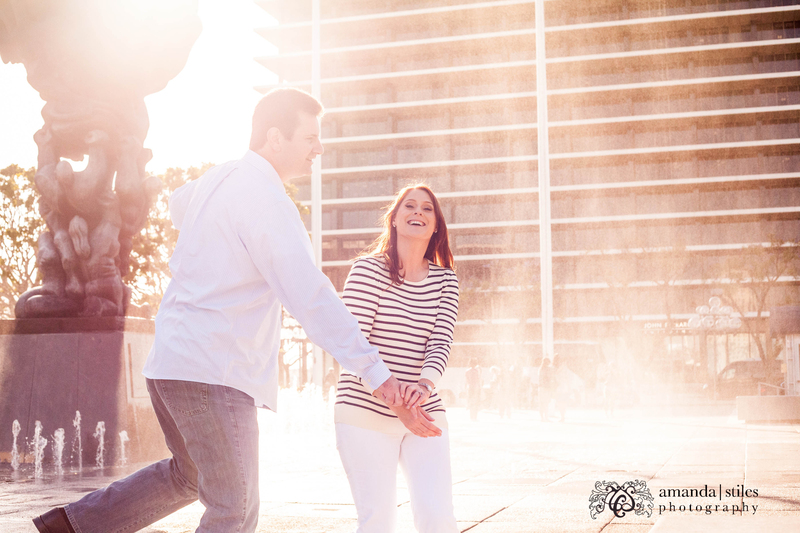 They were such an adorable pair, brother and sister Brant and Genna, and as a whole make such a fun, loving family. 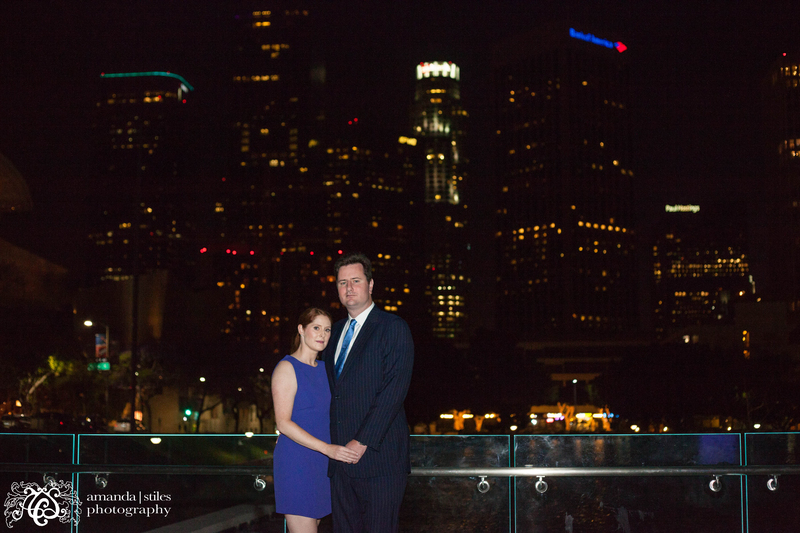 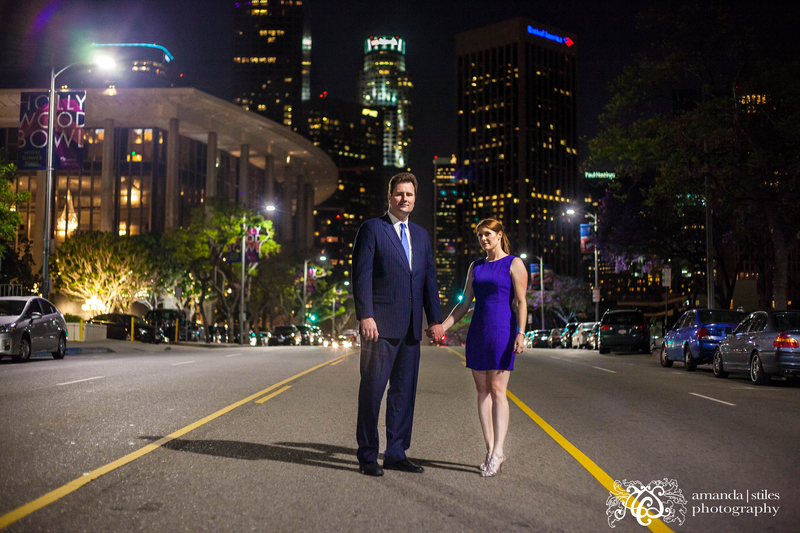 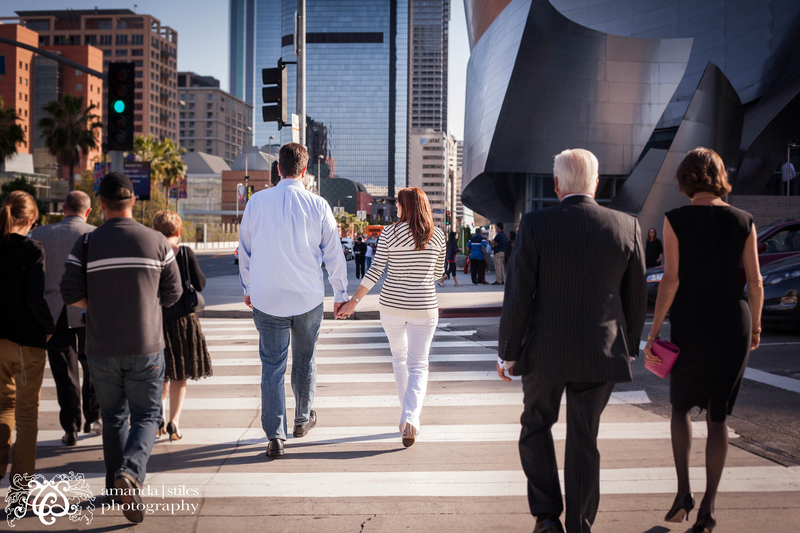 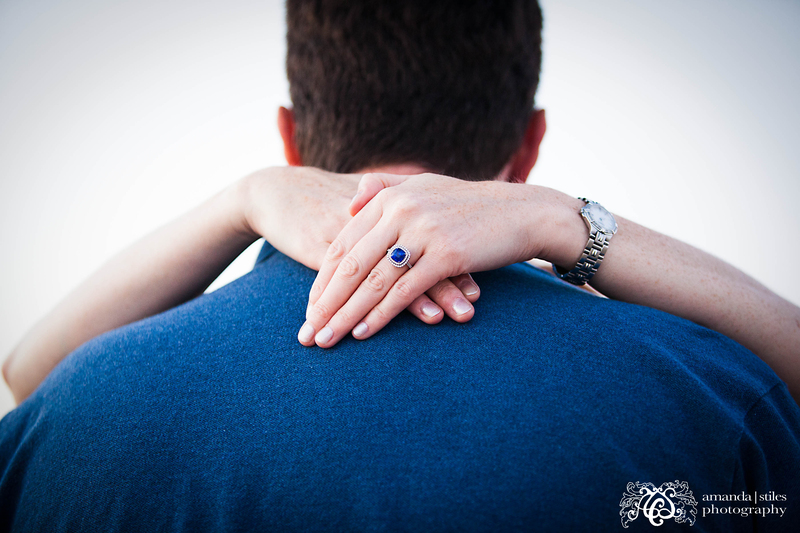 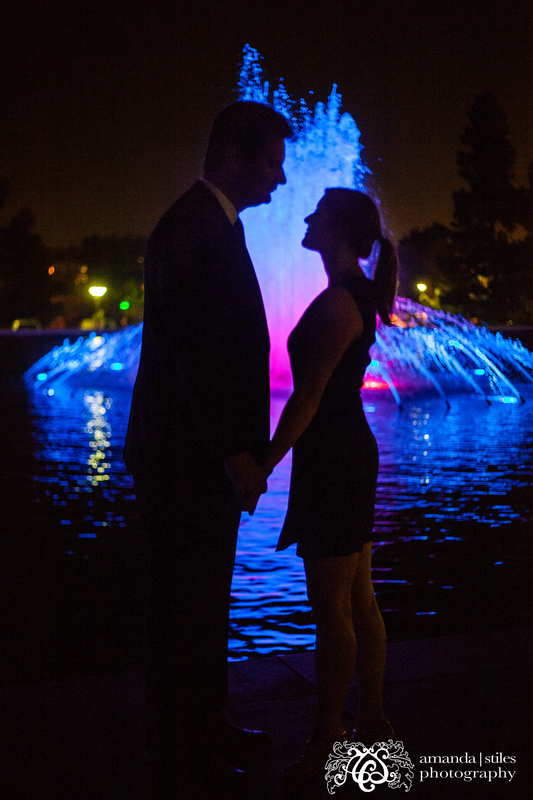 I had such a blast photographing this engagement shoot. 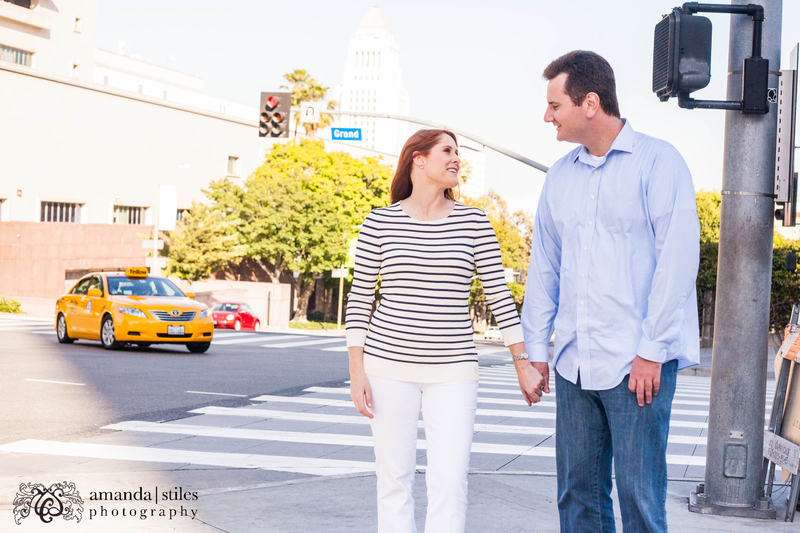 When Connie told me about her ideas for locations around Los Angeles, ideas instantly started flowing through my head. 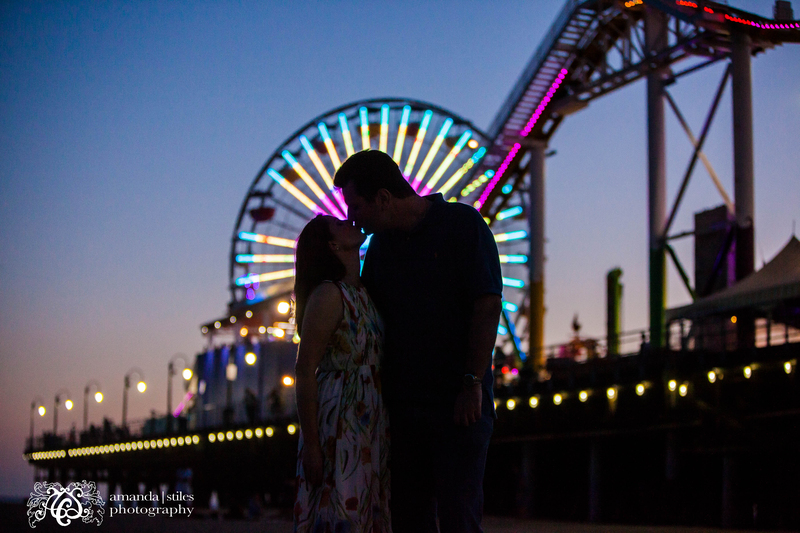 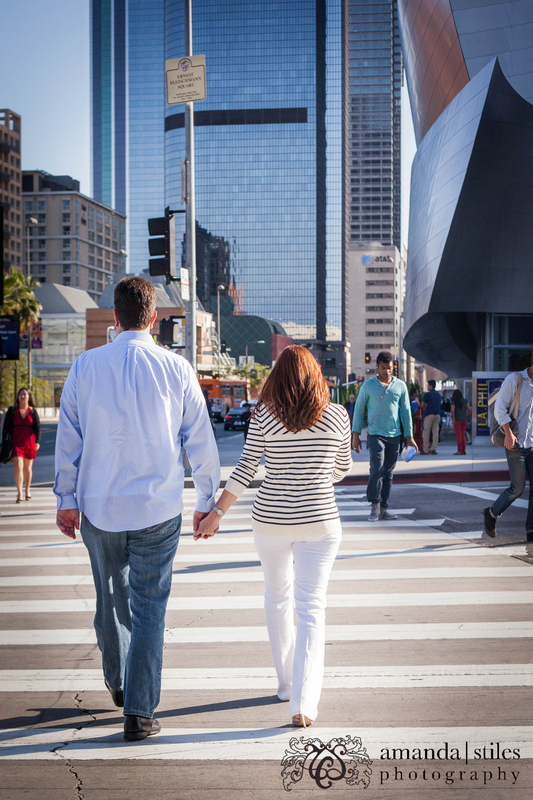 We hit a couple spots in downtown LA, including the Disney Concert Hall and the LA dept of Water and power, and the beach and pier in Santa Monica. 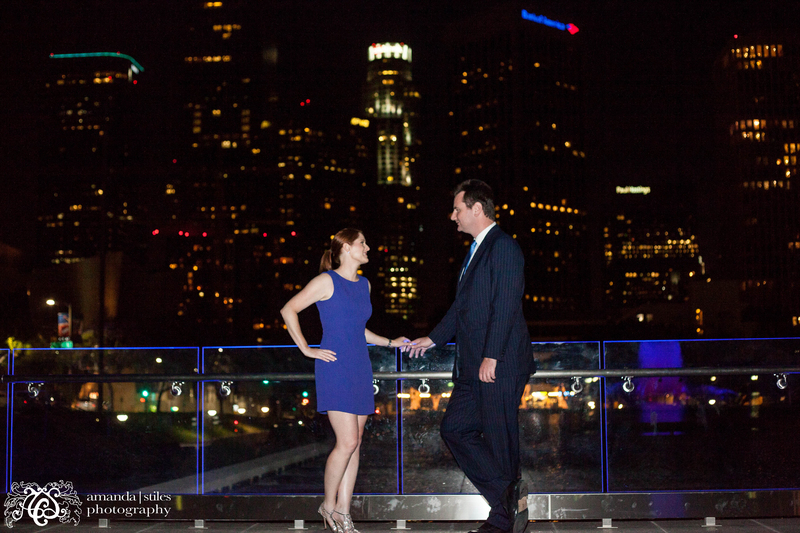 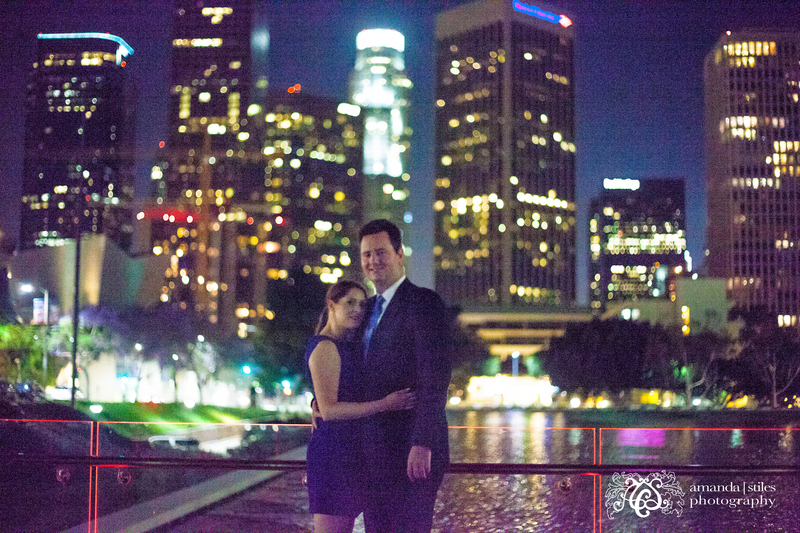 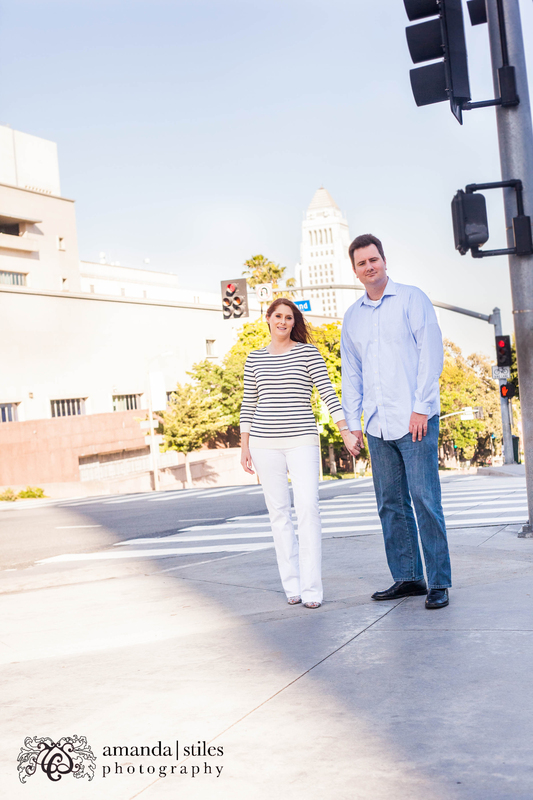 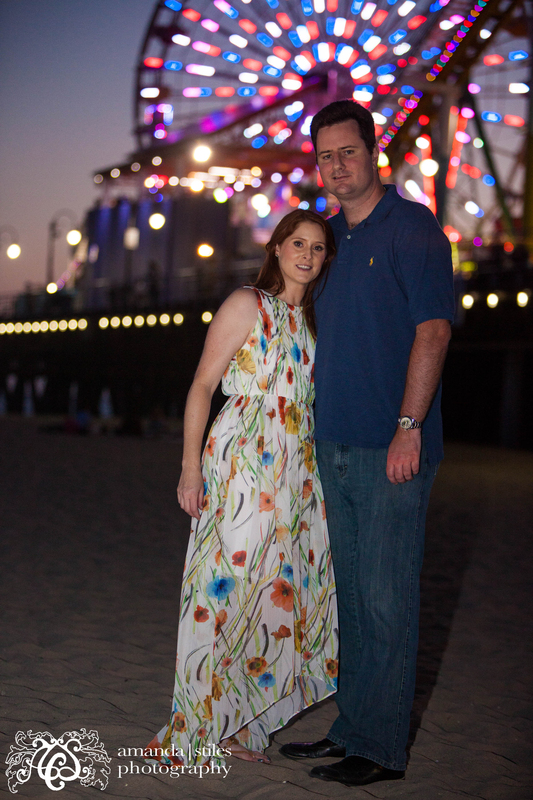 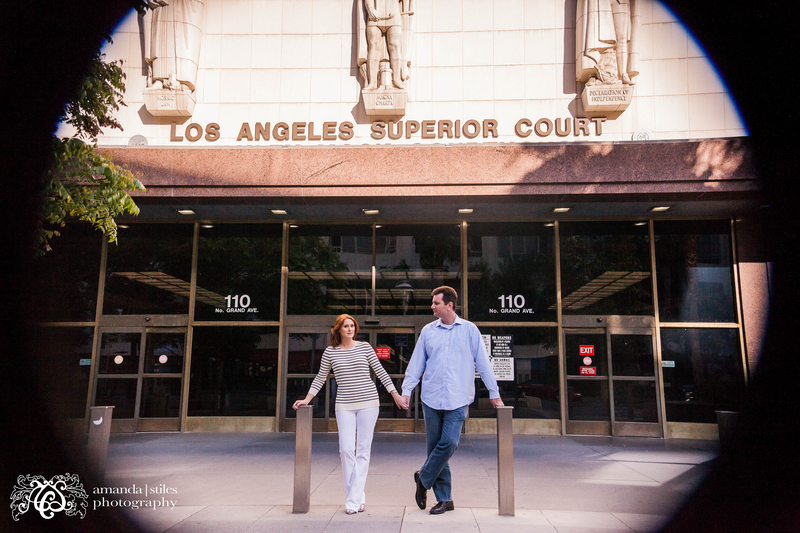 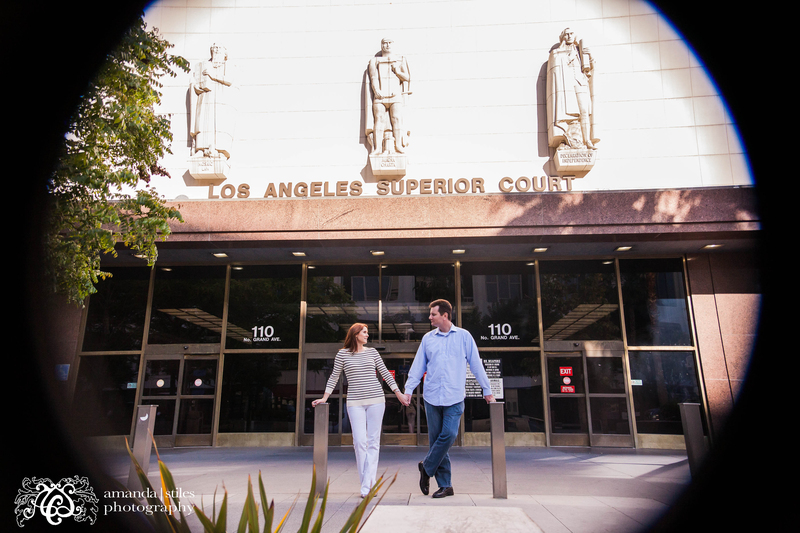 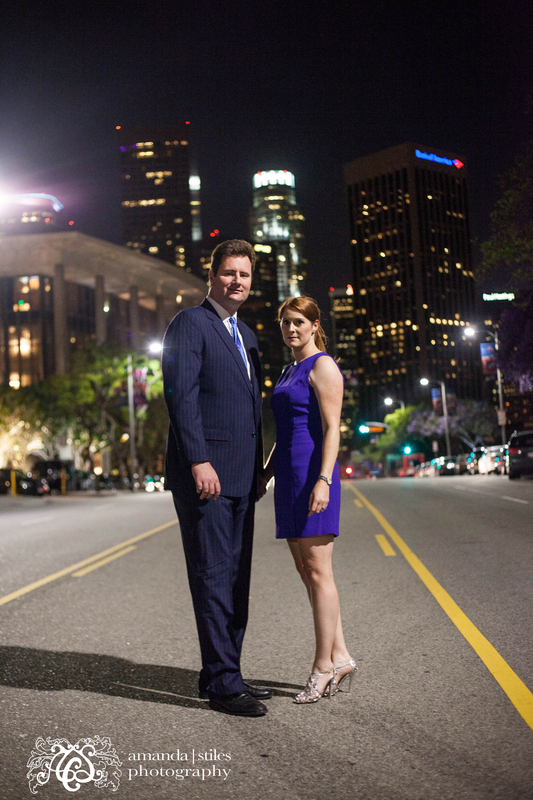 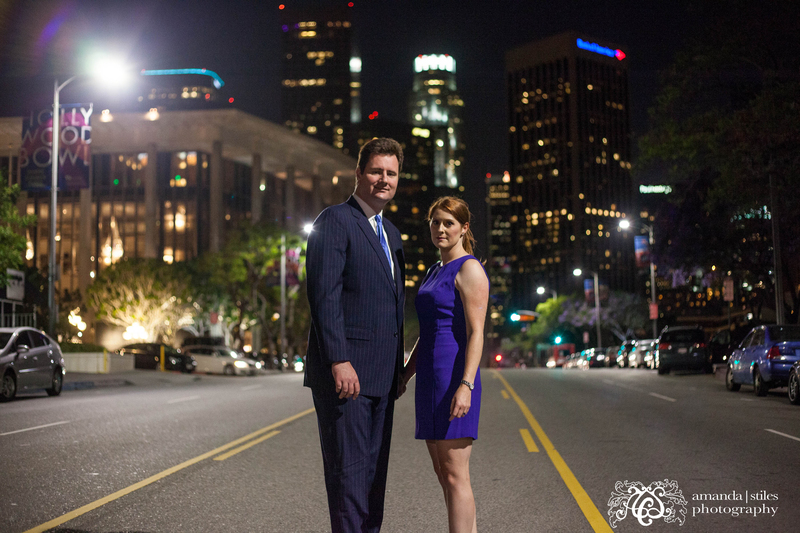 Both LA-based lawyers, they have their professional sides, but definitely know how to have fun and enjoy themselves. 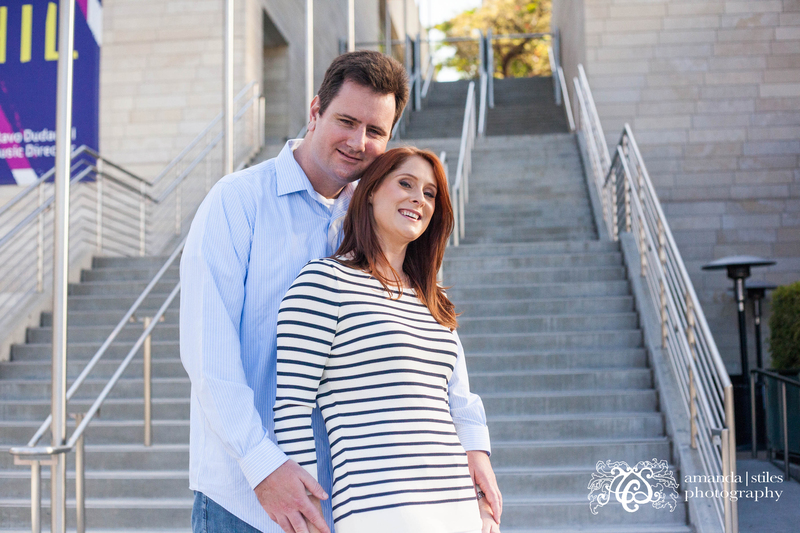 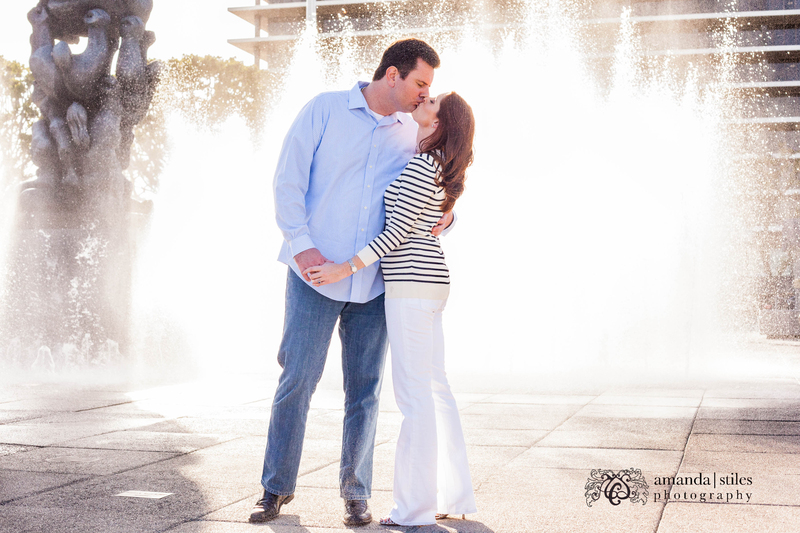 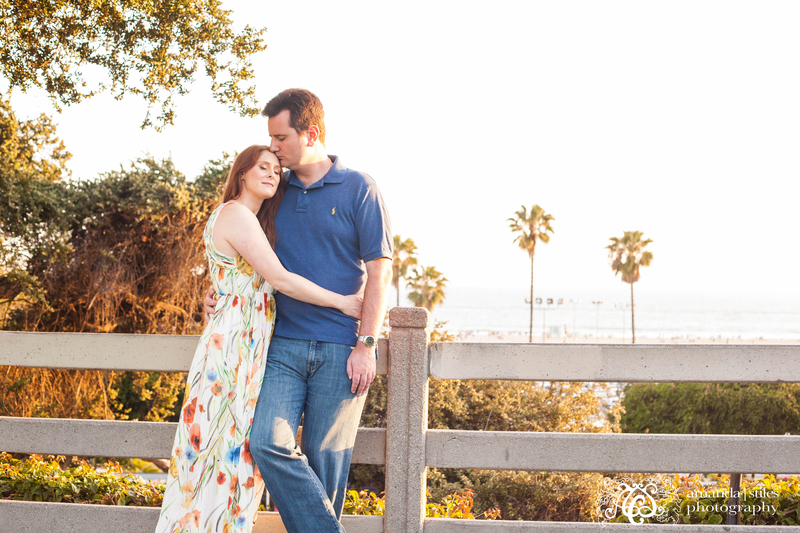 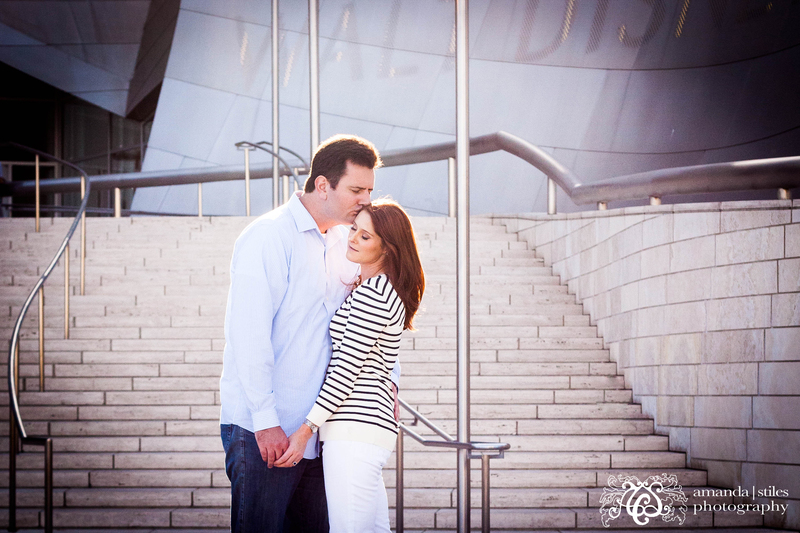 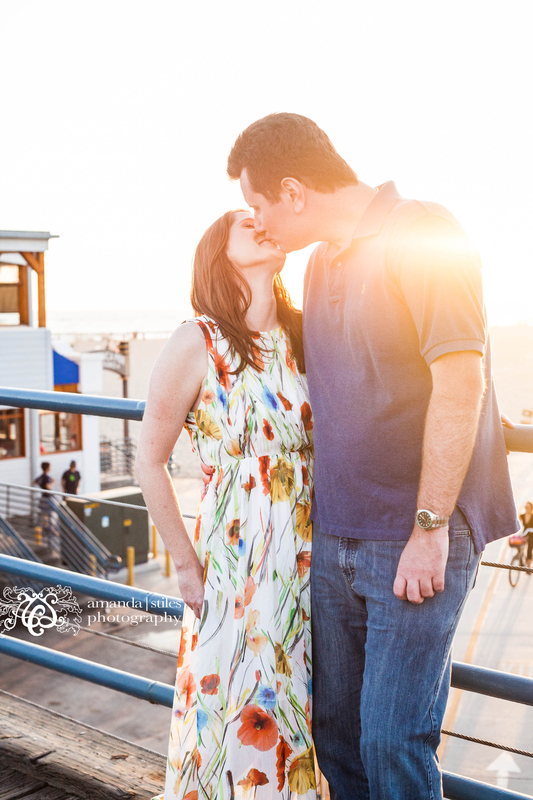 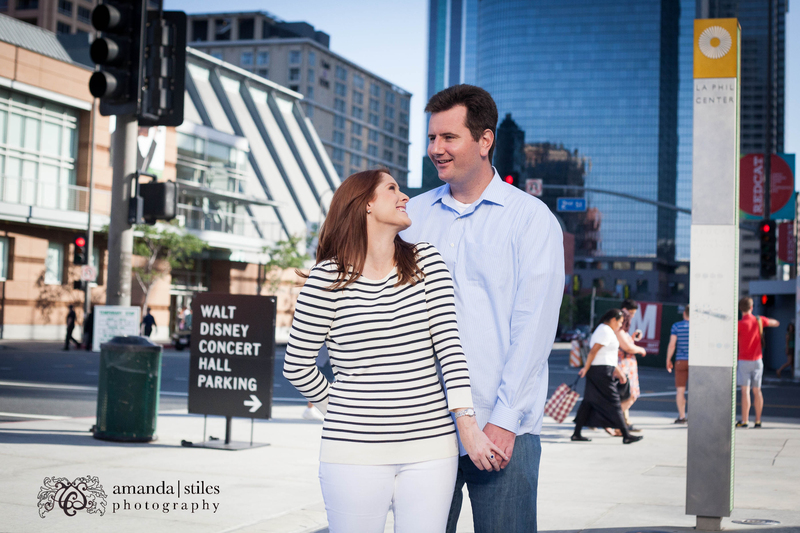 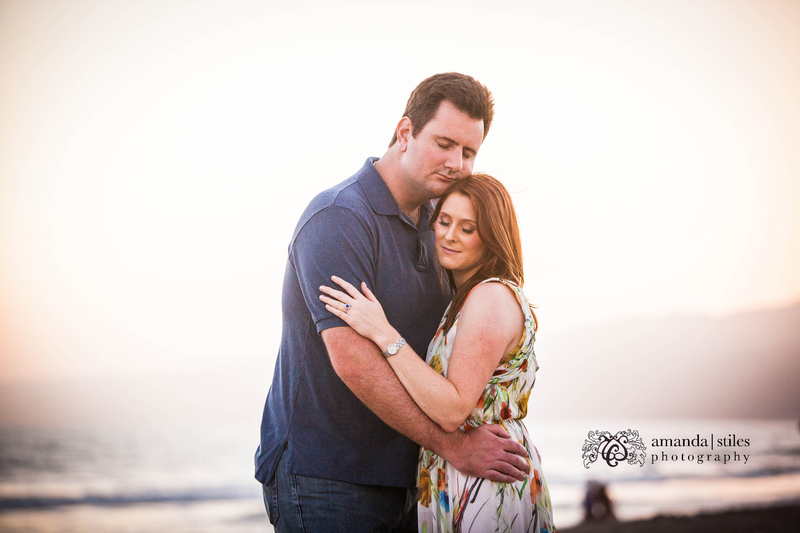 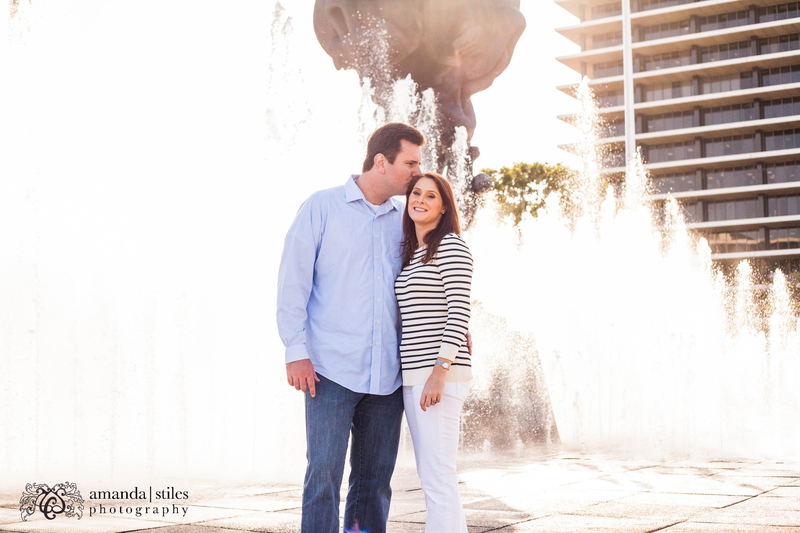 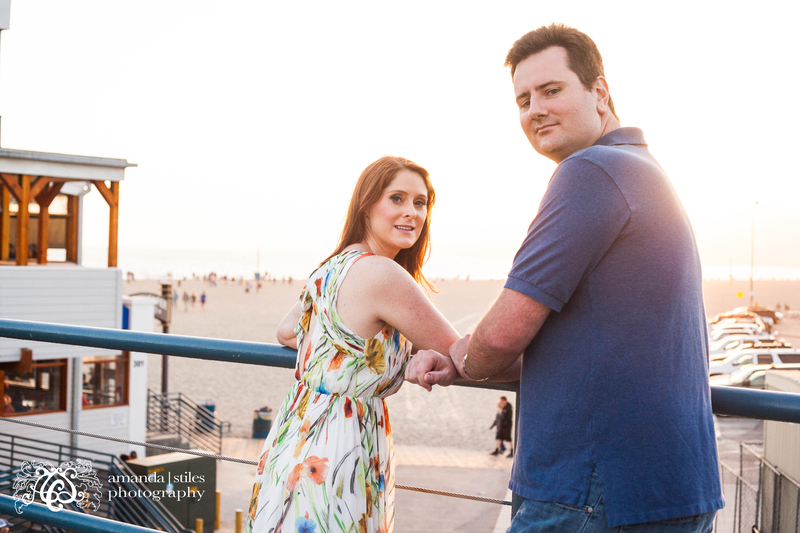 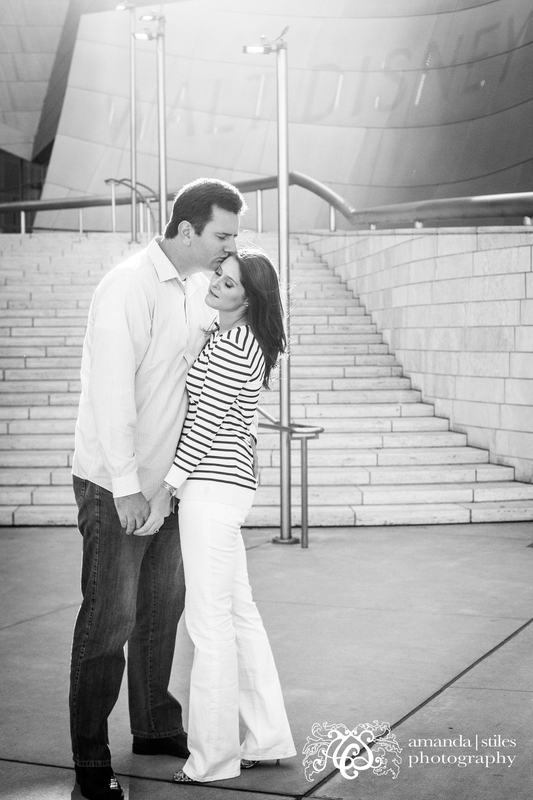 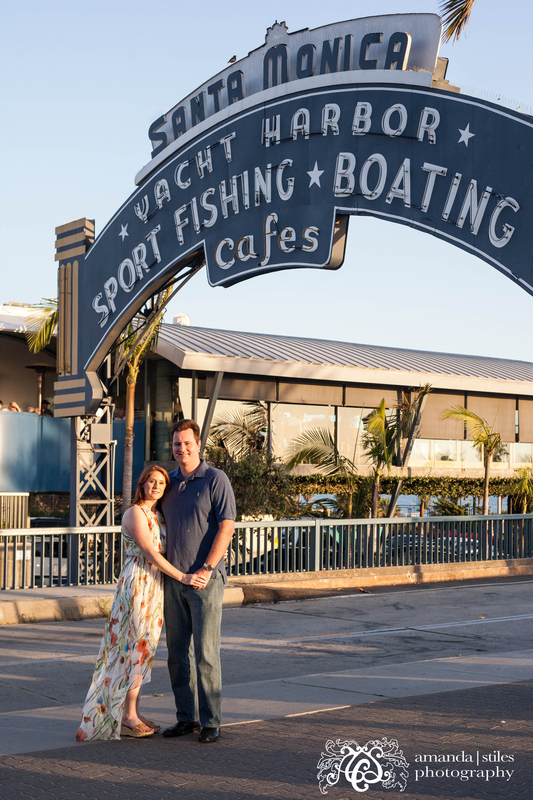 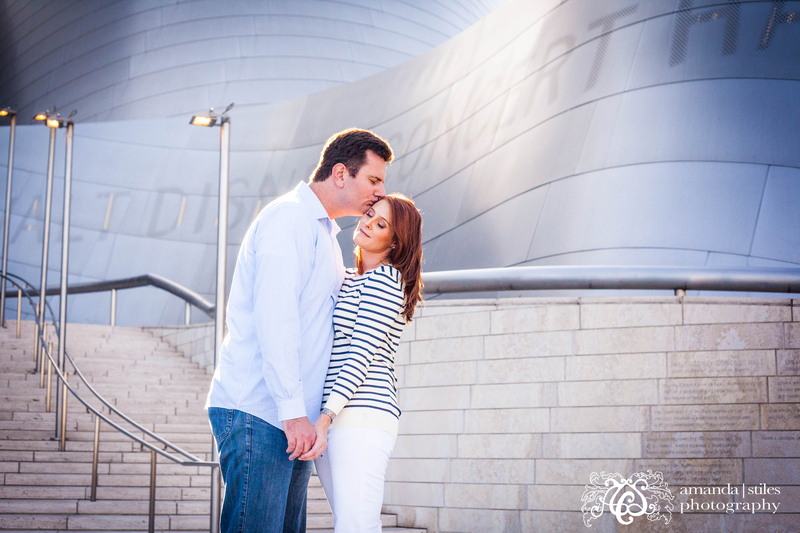 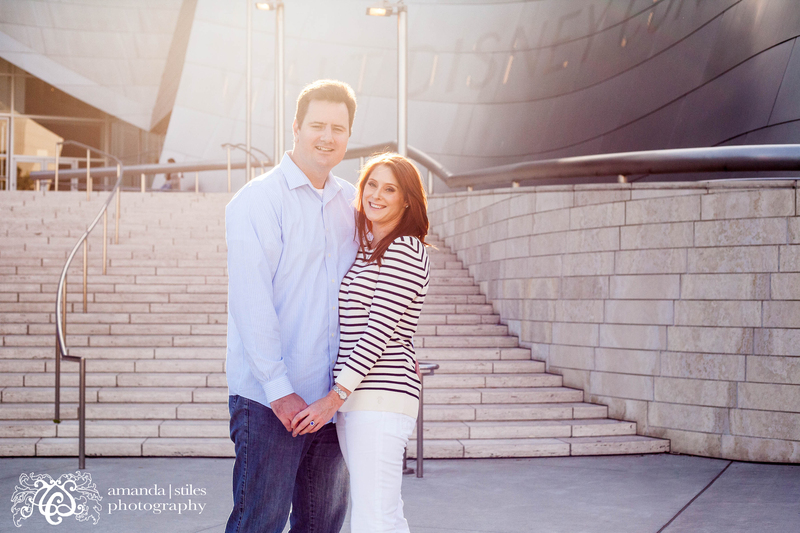 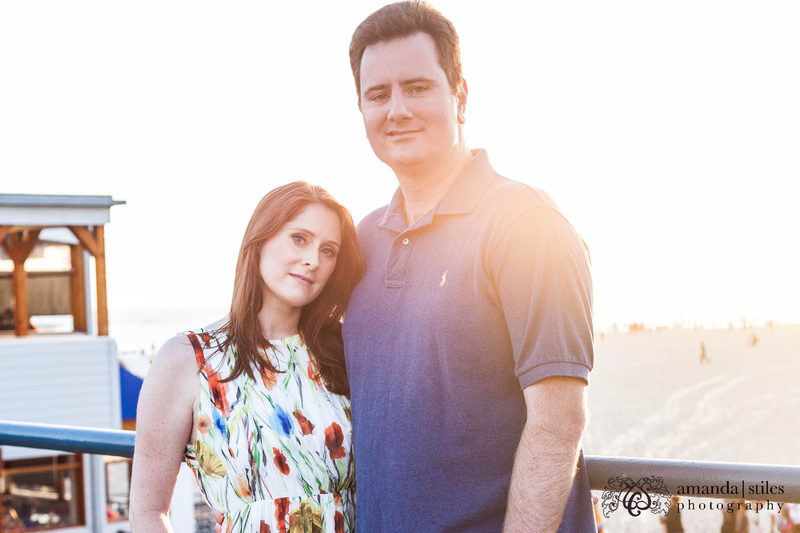 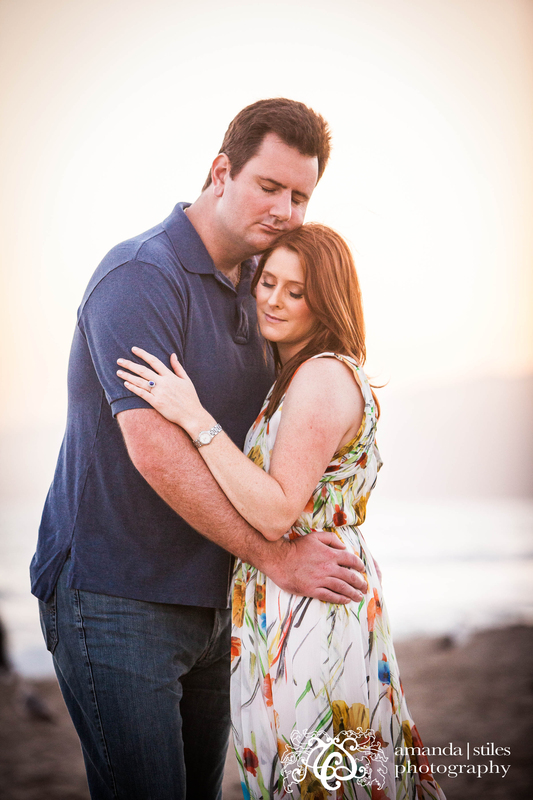 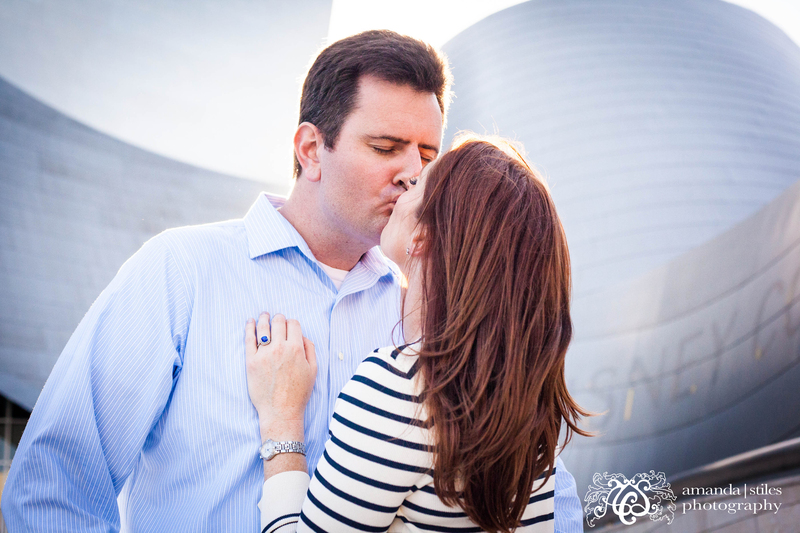 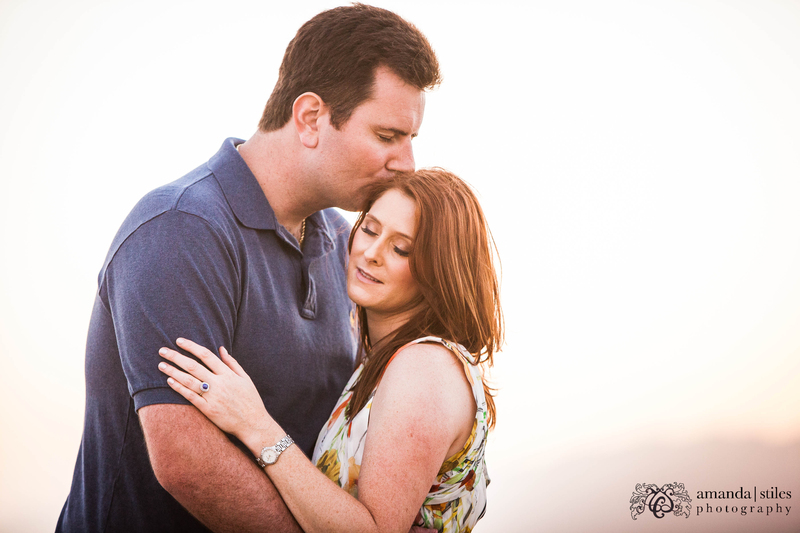 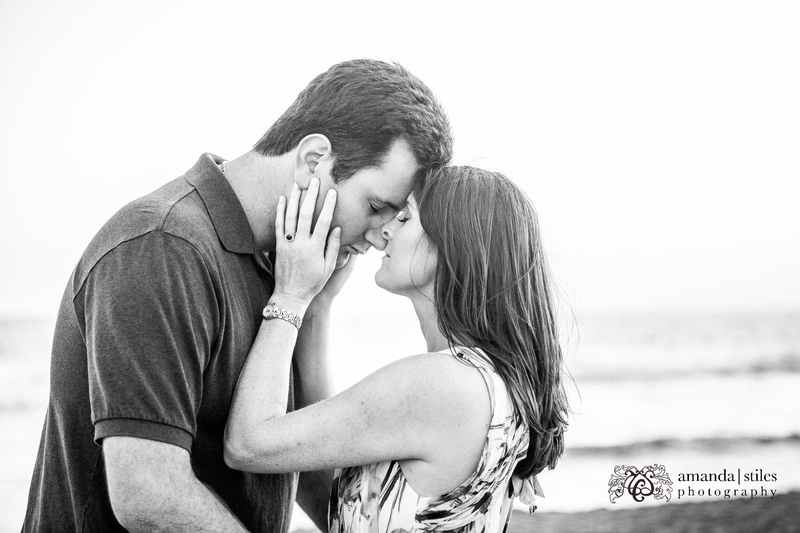 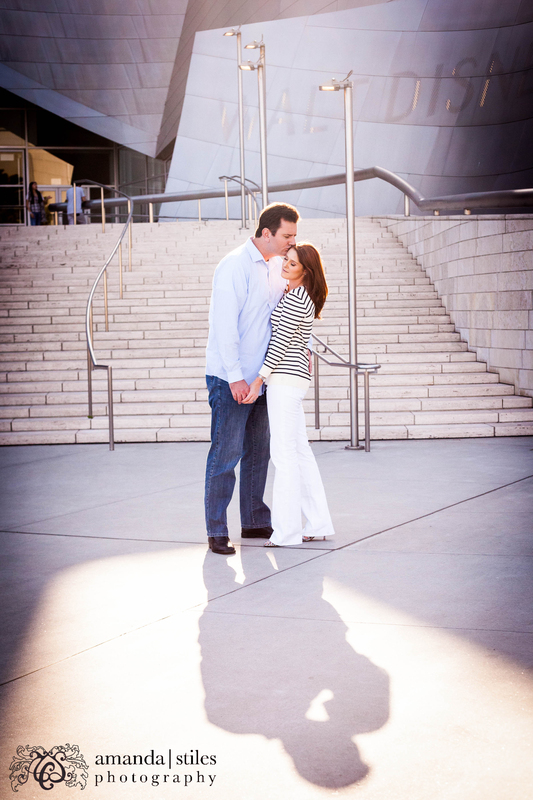 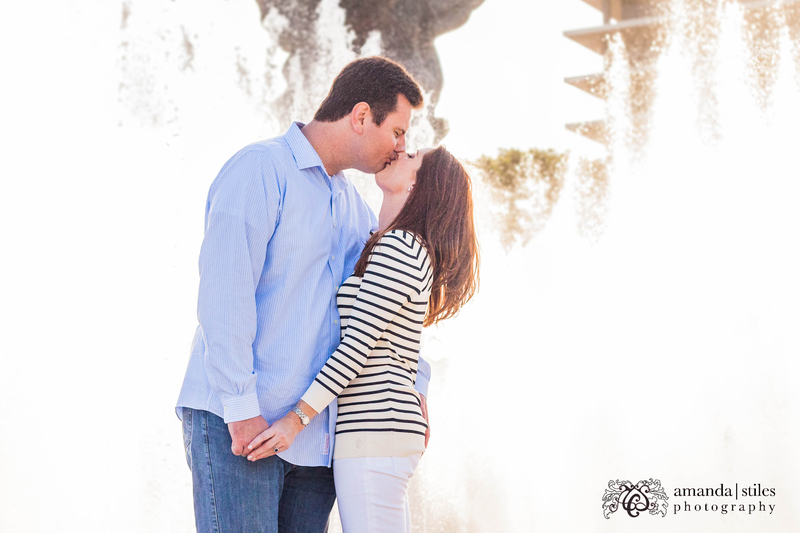 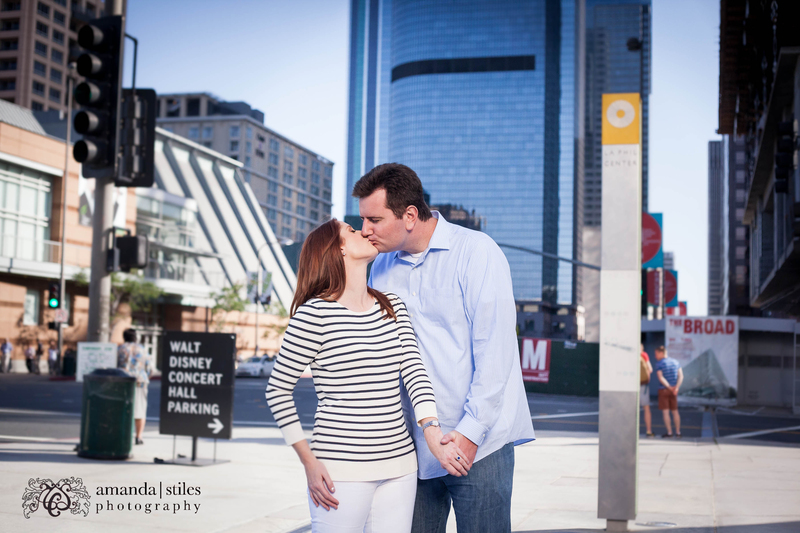 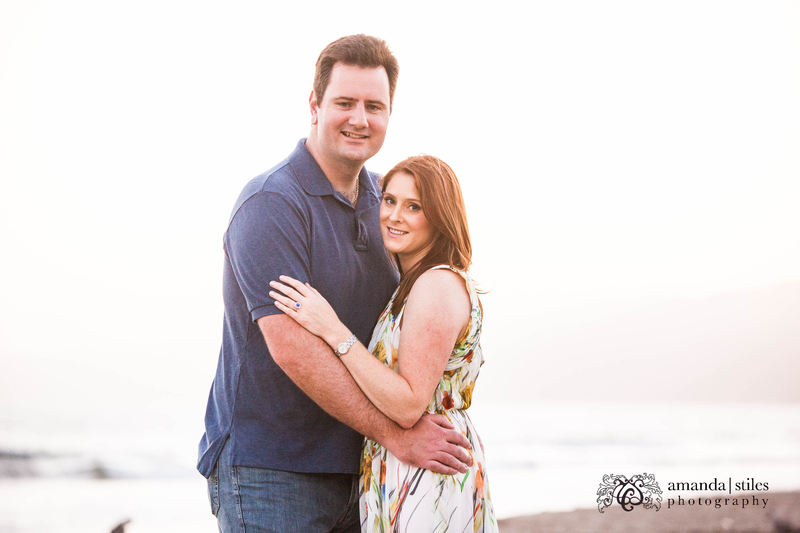 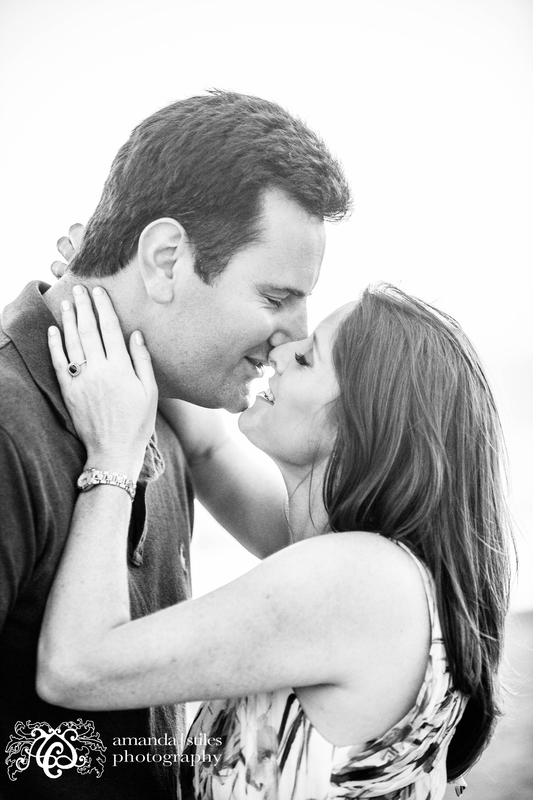 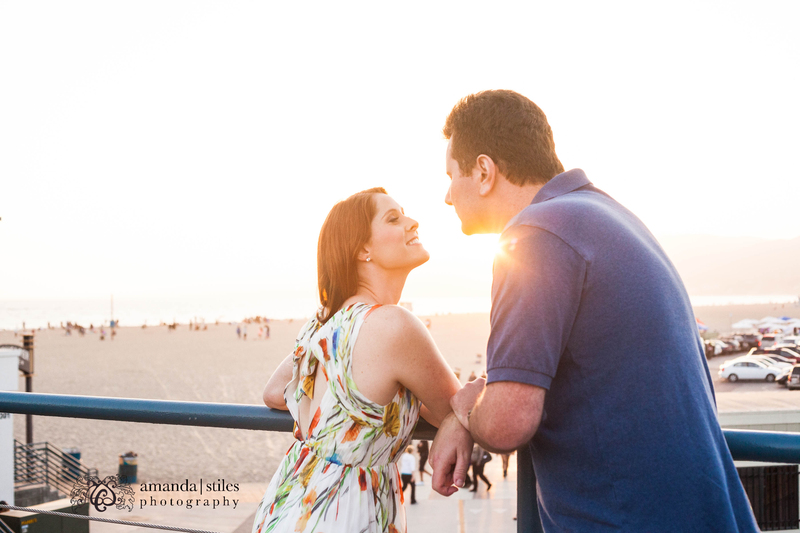 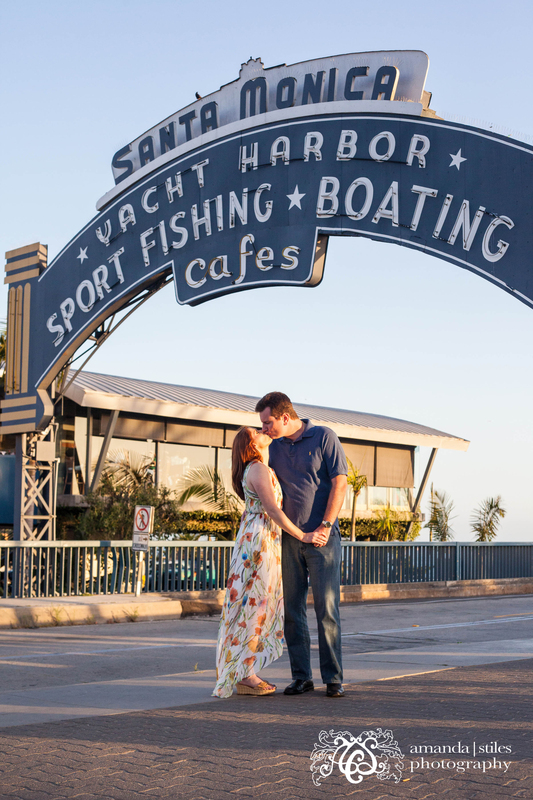 It was a blast working with them, and I can’t wait to photograph their upcoming Santa Barbara wedding!